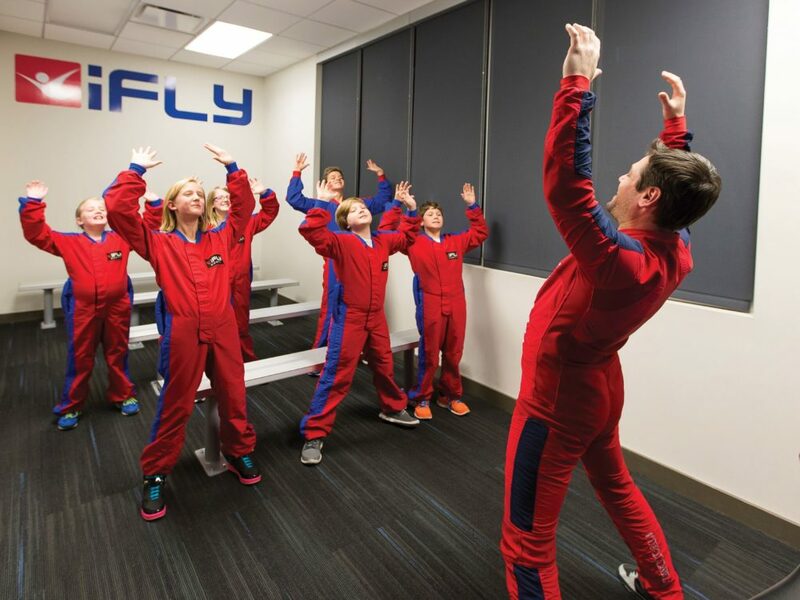 Take flight as you master the art of indoor skydiving at iFly Houston – Memorial. 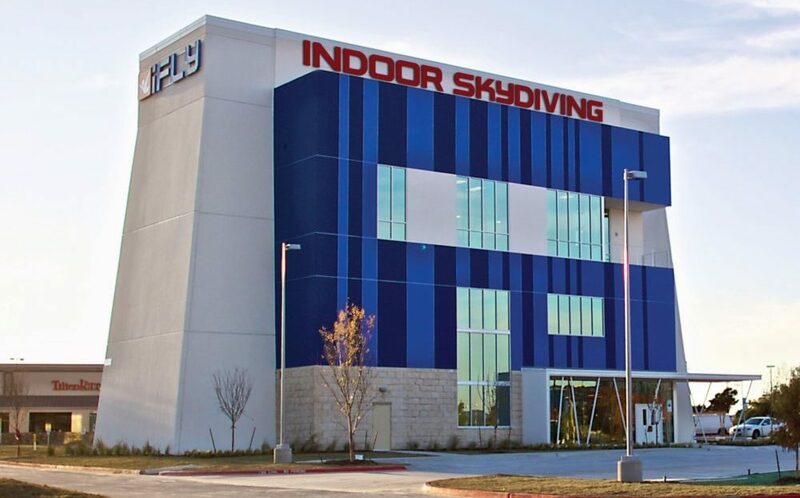 A new favorite sport of athletes across the country, indoor skydiving offers the thrill and excitement of outdoor skydiving with more convenience and less risk. 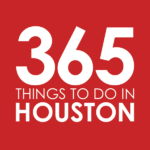 And Houstonians are flocking to iFLY in Memorial City to get in on the fun. You’ll first suit up in protective gear (think safety goggles, a helmet, and a bodysuit.) Then, a trained professional will walk you through the basics of safety, technique, and a few necessary hand signals. Now comes the fun. When it’s your turn to step up to the plate, you’ll launch into a large, transparent chamber along with your trainer. A giant gust of wind thrusts you into the air as you hover, and, with the help of your guide, maneuver your body to perform various tricks and turns. A friendly trainer is there by your side to guide you through your first few rides until you’re ready to step up your game and fly solo. Looking for a challenge? Then don’t miss the upcoming H-Town Throwdown Bodyflight competition, where flyers go head-to-head to show off their skills. And with rookie, intermediate, advanced, and open divisions, all skill levels are welcome to join in on the fun. Flyers can choose to compete in Formation Indoor Skydiving, Vertical Formation Indoor Skydiving, or Indoor Artistic Events: Solo Freestyle and Freeflying.